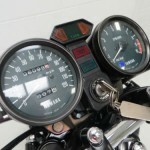 Restored 1979 Yamaha RD400F Motorcycle. 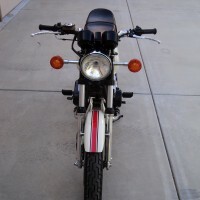 This stunning RD400 was restored by its owner. 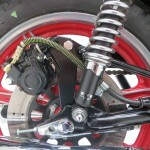 The bike was stripped down to the frame and meticulously rebuilt with many NOS parts. 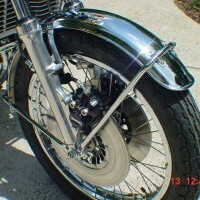 The wheels were powder coated and the rims were polished. 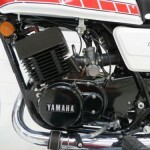 The engine and crank were completely rebuilt with Yamaha seals and bearings. 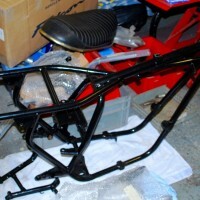 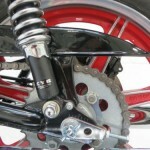 The tubular double-cradle frame was professionally powder coated with the rider and pillion foot rubbers were replaced. 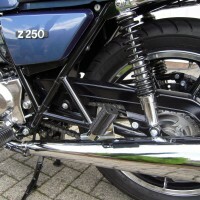 The exhaust downpipes were re-chromed. 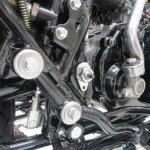 Every nut, bolt and washer was re-plated or replaced. 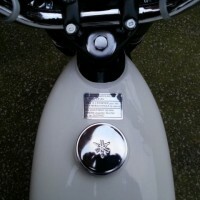 The carburettors were completely rebuilt. 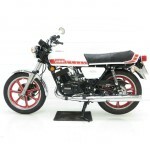 An truly outstanding restored Yamaha RD400 Motorcycle. 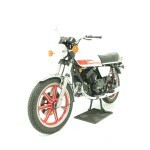 Yamaha RD400 – 1979 For Sale or Wanted? 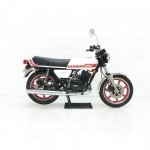 If you're looking for the perfect Yamaha RD400 – 1979 for sale then take a look at the hundreds of restored classic motorcycles listed on our extensive Motorcycles For Sale pages. 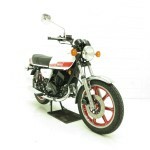 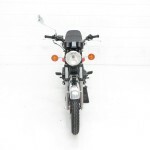 We regularly feature very nice restored Yamaha RD400 – 1979 bikes for sale. 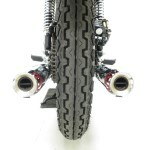 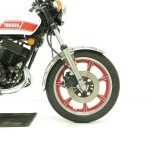 Spares and Parts for your Yamaha RD400 – 1979? 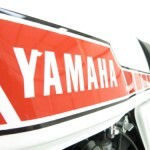 Workshop Manual for your Yamaha RD400 – 1979?